You can use your account on our shared servers to tunnel your internet connection through your seedbox via VPN. To achieve this, you need to setup openvpn on your local machine to connect to your seedbox. Go to the details page for the box you want to setup OpenVPN for on the Bytesized website. Press Config generators then choose Generate OpenVPN config button to download your config. 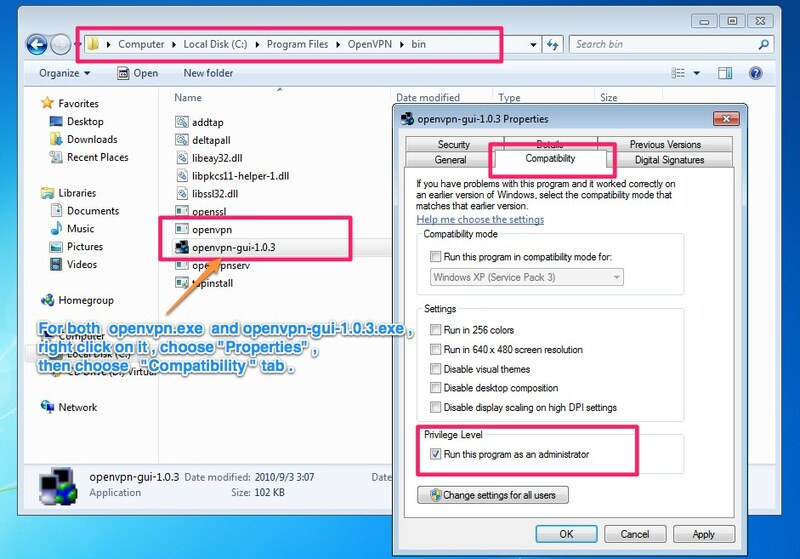 Extract the contents of the zipfile and navigate to the folder where you extracted the files, right click it and select Start OpenVPN with this config file. 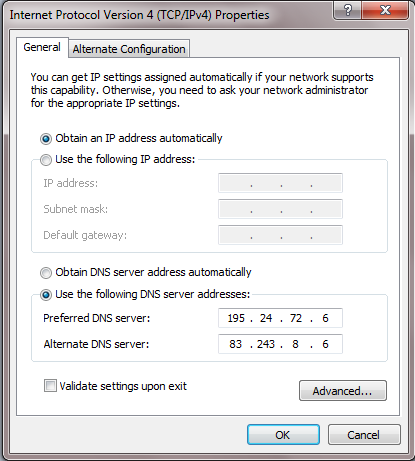 Make sure to run OpenVPN GUI as admin so you can use the VPN through your browser! We are gonna use Viscosity to setup OpenVPN on OS X.
Download Viscosity from their website. Drag it to your Applications folder and start it. Press Config generators then choose Generate Viscosity config button to download your config. Unzip the contents if your finder did not do so yet. Double click the Bytesized.visc file to import it to Viscosity. Press the Viscosity icon in your toolbar and press connect to config. (or omit the sudo and run as root if you are not using sudo) This should route all traffic through your box! Protip: You need to either be in the directory of your ca.crt when you run this command, or set an absolute location in your config file. Protip2: Your SSH is the password needed to use this. Please make a note of this, as your Dashboard password will not work if you have changed your SSH password. 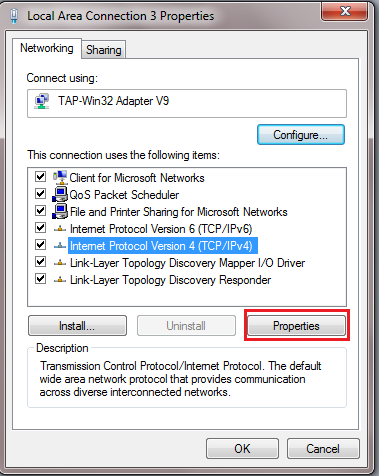 "CA Certificate": "Browse to the downloaded ca file"
[x] "Use LZO data compression"
To do this, click on Control Panel and navigate to Network Connections, or you can click on the internet icon on the lower right. Once you connect to the VPN, it should have created a new connection.